1.Low pressure garden hose gun can use low pressure water ,you just can use the tap water ,this can help you to save a lot money which you should buy High Pressure Washer,high pressure clean gun ,high pressure Spray Lance ,and pressure nozzle and some other pressure accessories. 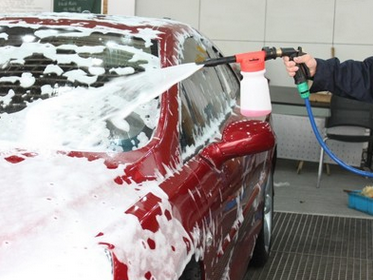 2.Because of its low pressure ,this can protect your car paint well. 3.This garden hose gun have three different colour,red surface ,green surface and yellow surface ,you can choose the colour you like . 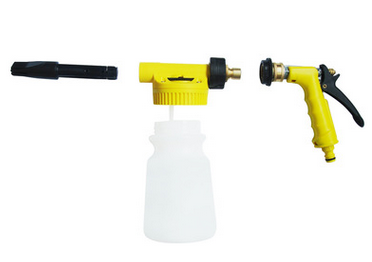 Looking for ideal Garden Hose Gun Manufacturer & supplier ? We have a wide selection at great prices to help you get creative. 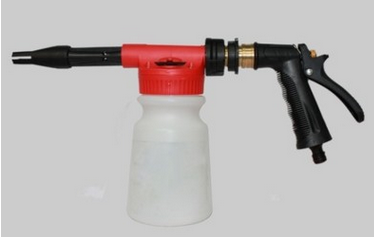 All the Plastic Garden Hose Gun are quality guaranteed. 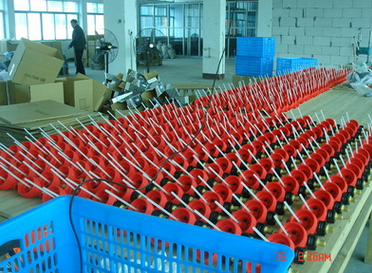 We are China Origin Factory of Low Pressure Plastic Garden Hose Gun. If you have any question, please feel free to contact us.